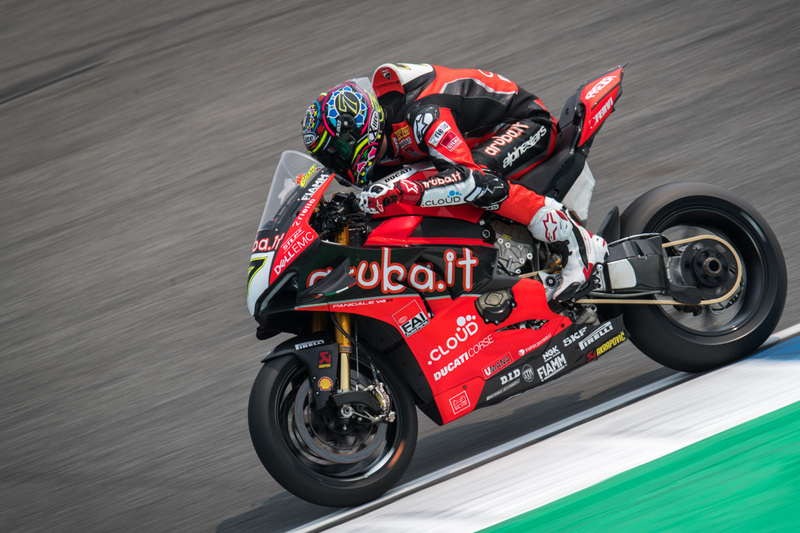 A technical problem ultimately forced Chaz Davies into early retirement during race two of Thailand’s second round of the 2019 Motul FIM Superbike World Championship (WorldSBK) on Sunday. 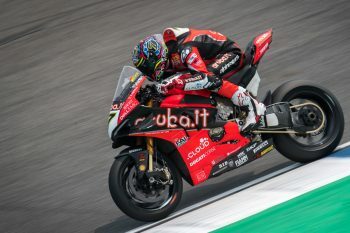 Davies has experienced a troubled season to date, struggling to take advantage of the all-new Aruba.it Racing – Ducati Panigale V4 R while his teammate and WorldSBK rookie Alvaro Bautista has dominated the first six races. The British talent rebounded from a crash in race to finish 15th before winding up eighth in the Superpole race, which now sees him positioned 11th in the standings with 18 points to his name. “I’m obviously disappointed not to have been able to finish the race and see the true potential that we had today especially after the progress we made this morning,” Davies commented. “Regarding the technical problem, after feeling something was a little bit amiss when I lost some speed, I decided to save the engine and think about the season ahead. The WorldSBK now heads to Aragon in Spain for round three of the series, scheduled for 5-7 April.